Leaves your machine hygienically fresh. This cleaner cares for your machine by dissolving biofilm and eliminating odours, limescale, and deposits. This hygiene cleaner gently removes limescale, deposits, and detergent residue from every part of the washing machine. 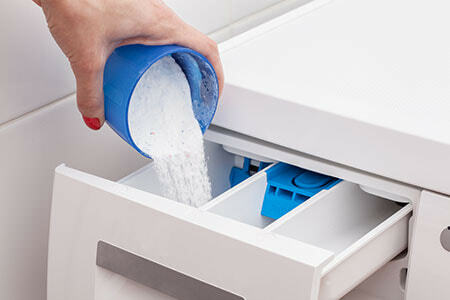 First, clean the detergent drawer, seal, pane, and detergent tray. 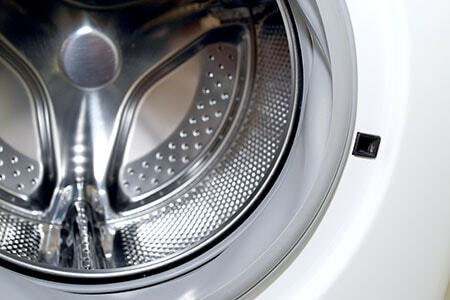 Then run the washing machine with the rest of the cleaner to remove biofilm, limescale, and dirt from the drum and tubes. This will also get rid of unpleasant odours. This product cares for your machine and leaves it hygienically fresh. Rubber parts will remain flexible for longer. Three in one/3 in 1: Cleans, maintains, and protects. Hygienic freshness and protection—the anti-biofilm formula removes soiling caused by limescale, grease, and dirt, which typically occurs in washing machines and attracts germs and odours. Removes dirt, limescale, and detergent residue. Cleans and maintains the seals and door glass. 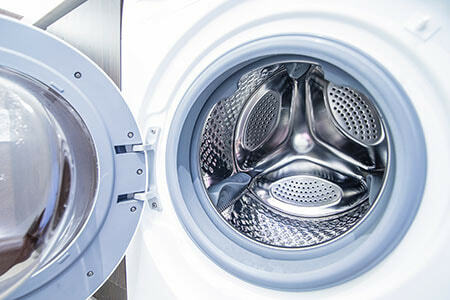 Eliminates deposits and odours throughout the machine. Remove the detergent drawer from the machine and soak for 30 minutes in a mixture of 4 litres of warm water and 1 graduation mark (50 ml) of Machine Cleaner. Clean and replace. Apply some cleaner to a cloth and clean seal, pane, and detergent tray. Leave to work for a few minutes and wipe off with a damp cloth. Select a 60°C hot/coloured wash programme without pre-wash. Add remaining cleaner to main detergent compartment (top loaders: ½ bottle contents). Start the programme without laundry or detergent. For top loaders, use only ½ of the bottle contents (approx. 100 ml) to prevent the machine from foaming over. If you have sensitive skin, wear rubber gloves. Do not mix with whitening agents or other detergents. ATTENTION Causes serious eye irritation. If medical advice is needed, have product container or label at hand. Keep out of reach of children. Eye protection/face protection. Wash … thoroughly after handling. IF IN EYES: Rinse cautiously with water for several minutes. Remove contact lenses, if present and easy to do. Continue rinsing. If eye irritation persists: Get medical advice/attention.